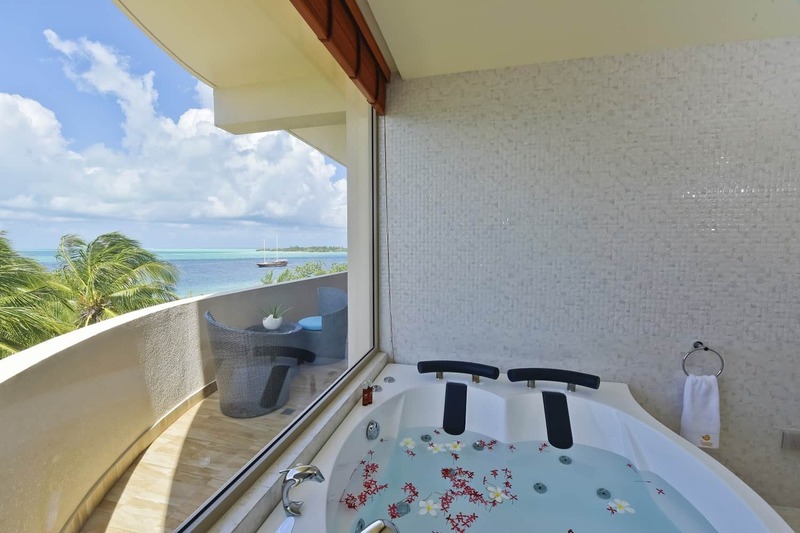 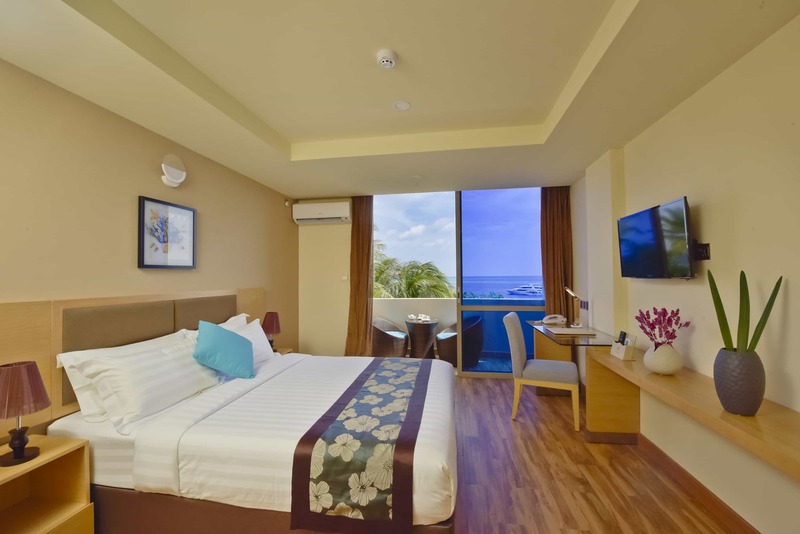 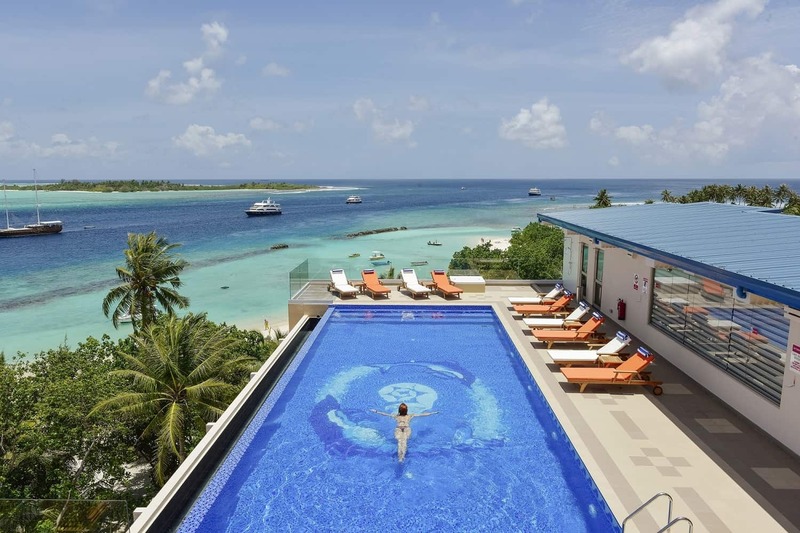 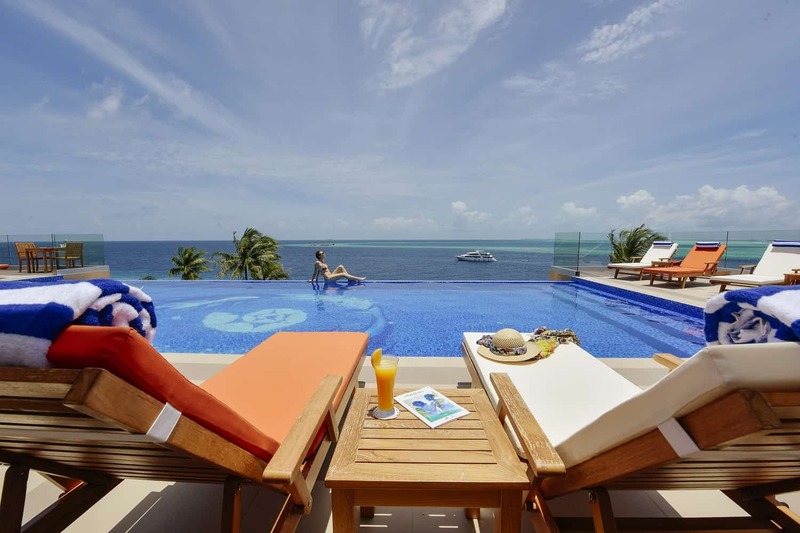 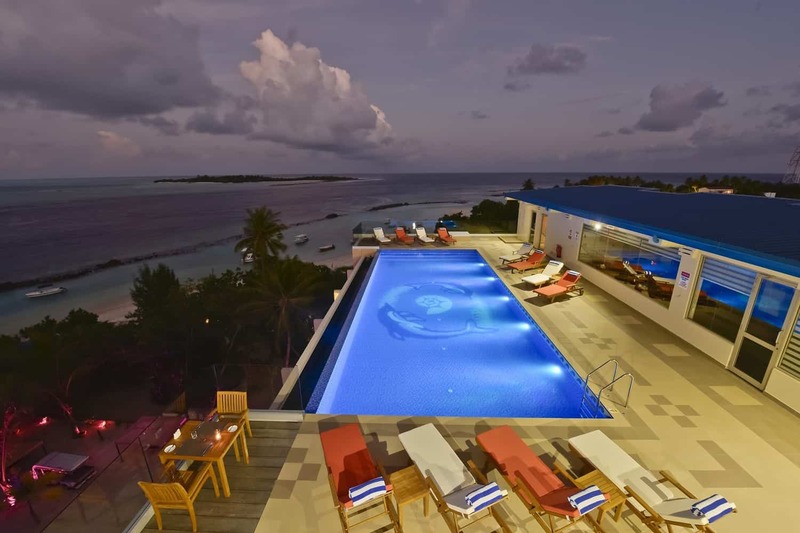 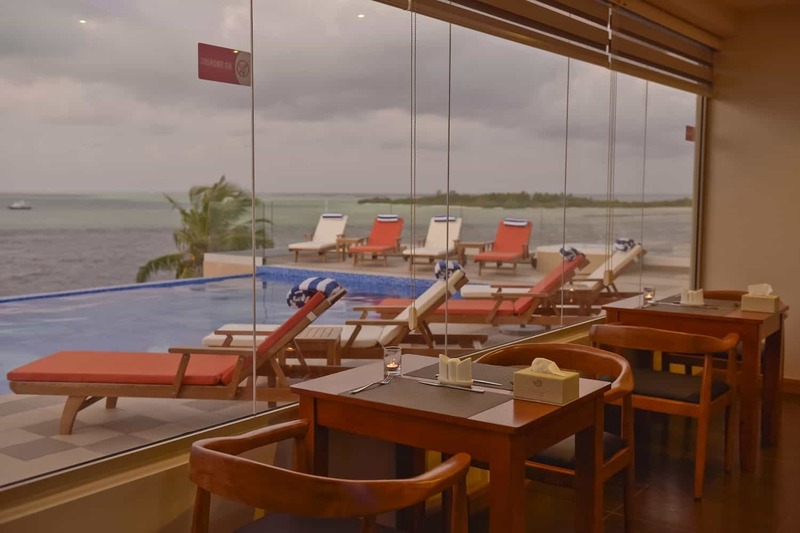 Season Paradise is a newly opened 4 star hotel nestled on the beachfront of Thulusdhoo island, Kaafu Atoll. 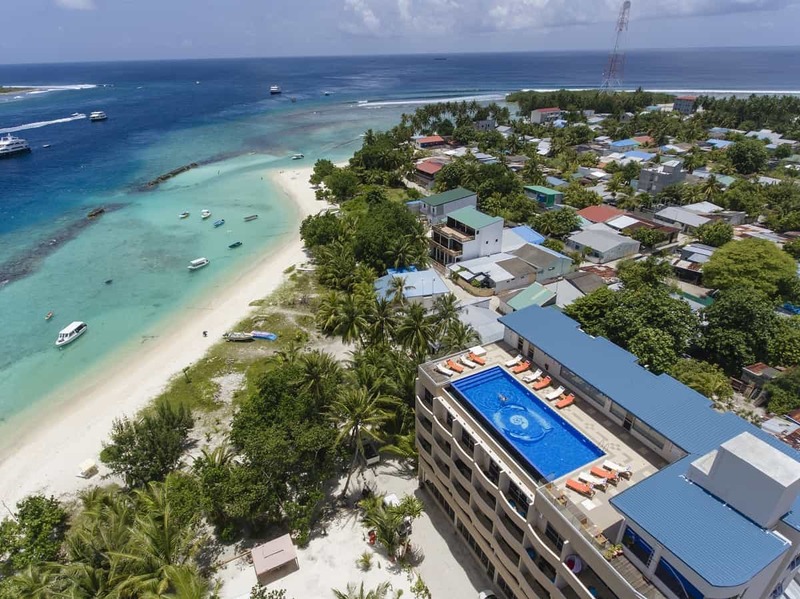 Twenty minutes’ speedboat ride from Male International Airport, the island – just 5.79km long and 650m wide – is a perfect place to relax and enjoy local culture and recreational activities amidst the Maldives’ tropical waters. 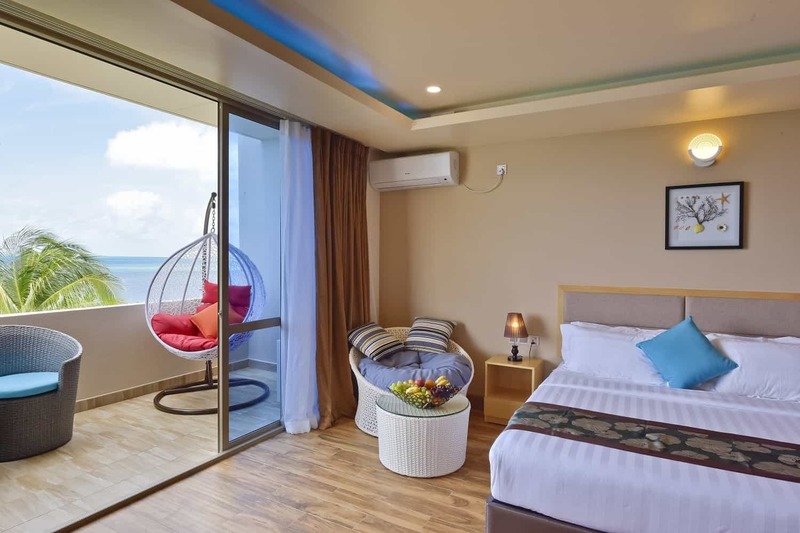 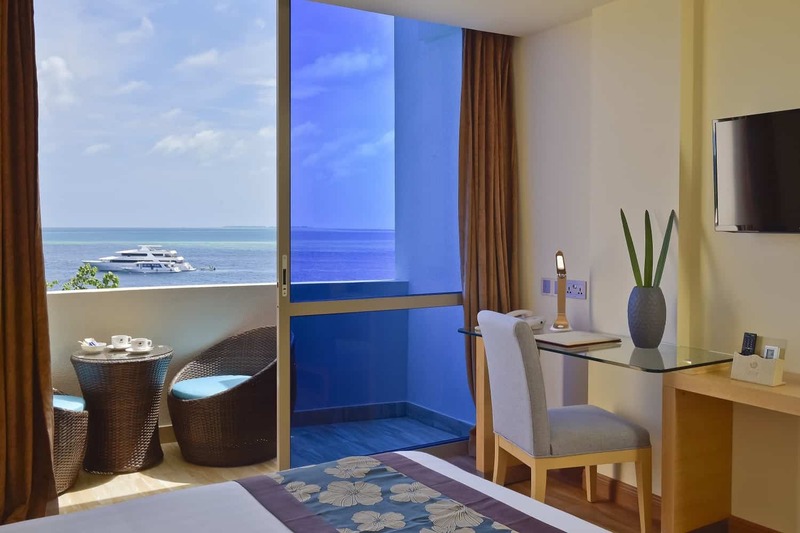 Season Paradise features 48 tastefully furnished rooms and suites, with windows and private balconies large enough to accommodate the spectacular panoramic view. 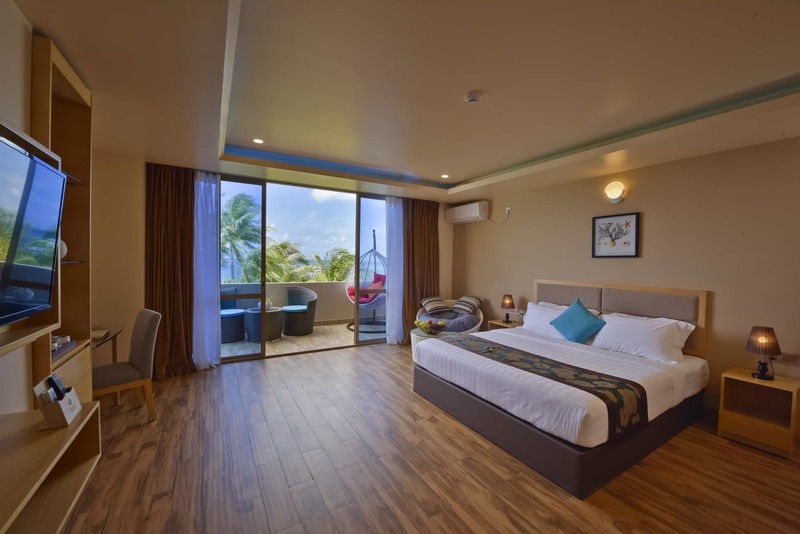 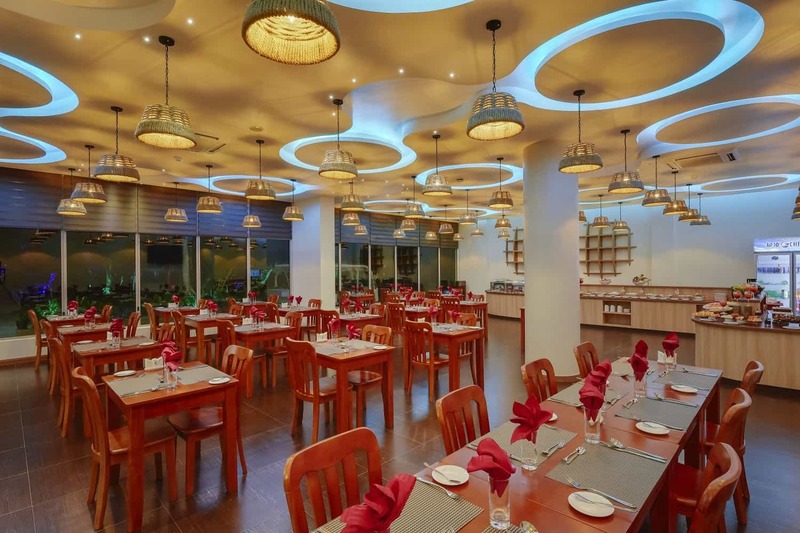 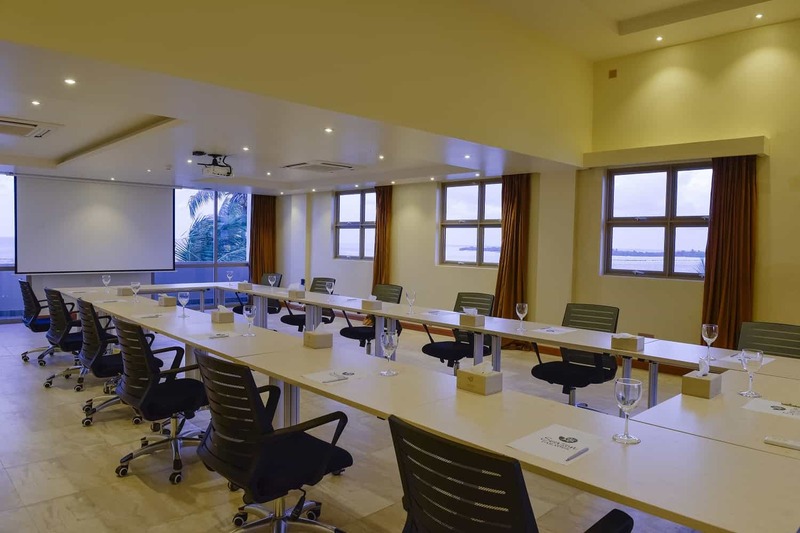 Deluxe rooms, Seaview rooms and Executive suites have all the essential conveniences, including AC, flat screen TV, hot water, hair dryer, minibar, personal safe, as well as tea/coffee facilities. 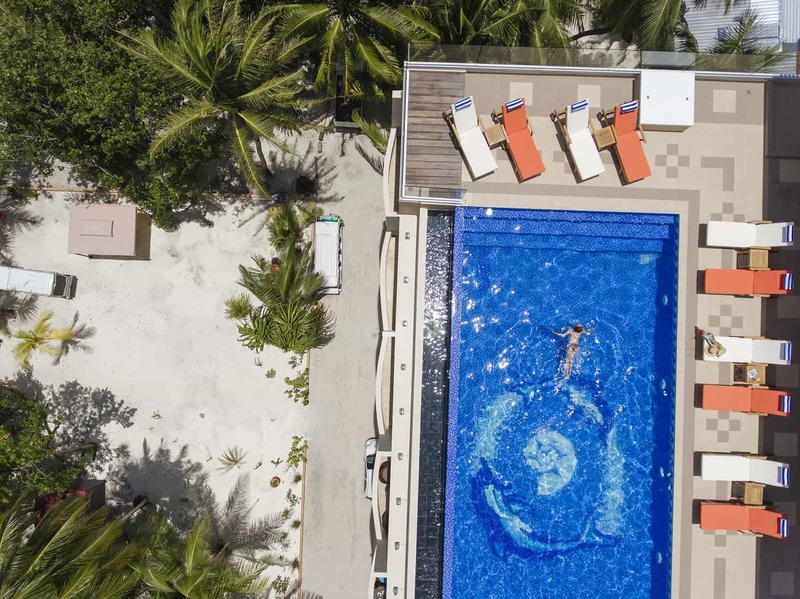 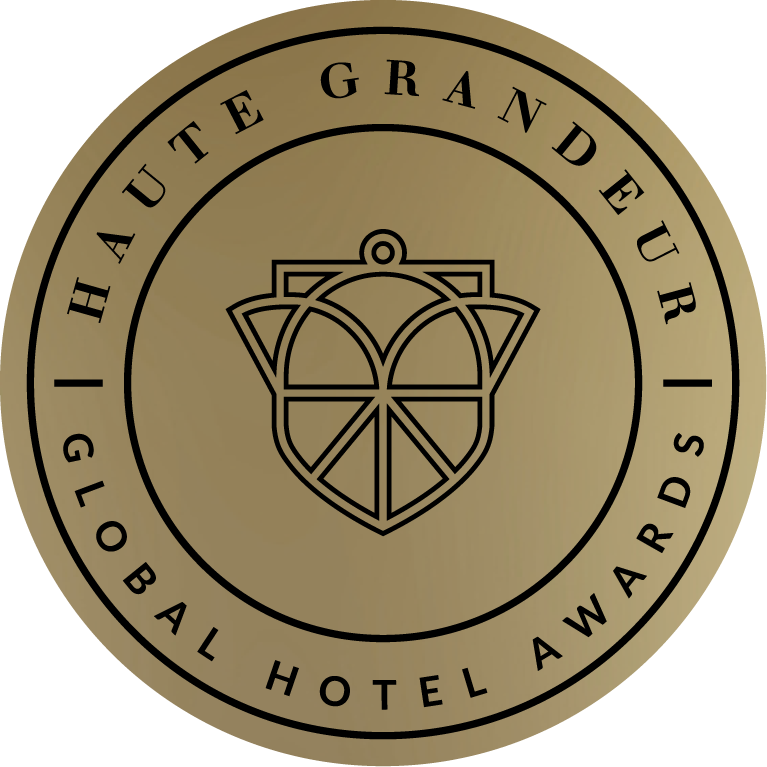 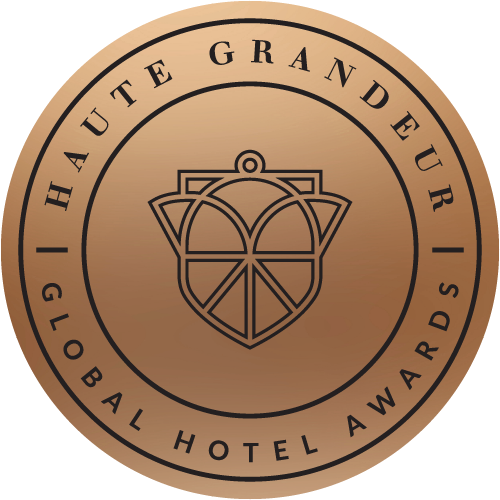 The hotel opens its doors for everyone seeking a sparkling vacation, a lazy honeymoon by the beach, or an unforgettable holiday with family and loved ones.